This sorting activity allows for students to match a pictorial model to a repeated addition, and groups of sentence card. 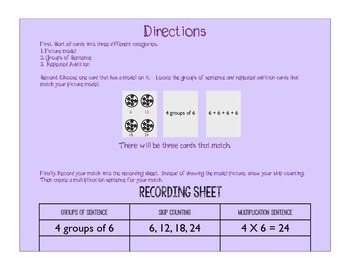 Once, they have found three cards that match, students will record their findings on a recording sheet. 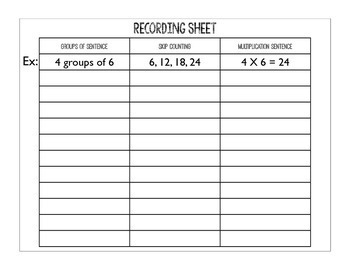 On the recording sheet, students will write down their skip counting and write a multiplication number sentence that describes their matching cards. 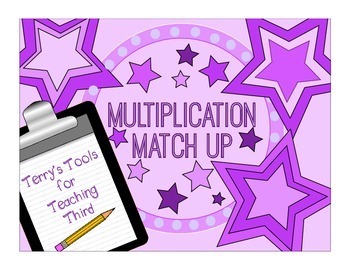 This activity is great when first learning about multiplication. Students are able to make connections between a pictorial model, addition, and multiplication. 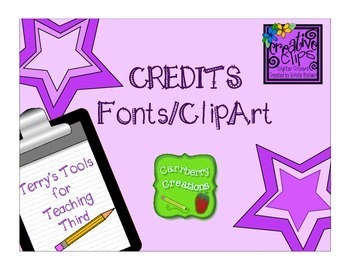 Laminate all cards and use year after year. This activity can be used in math centers or small group instruction and intervention.